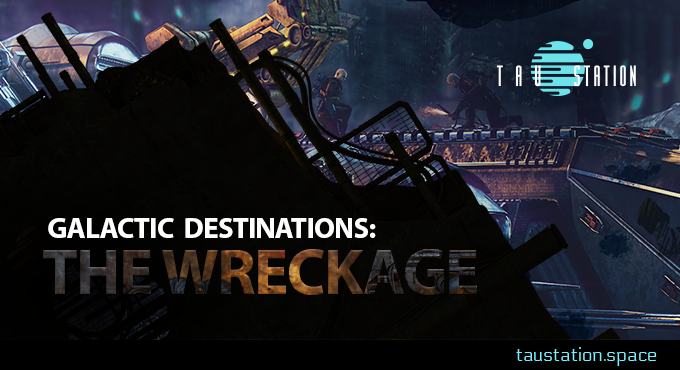 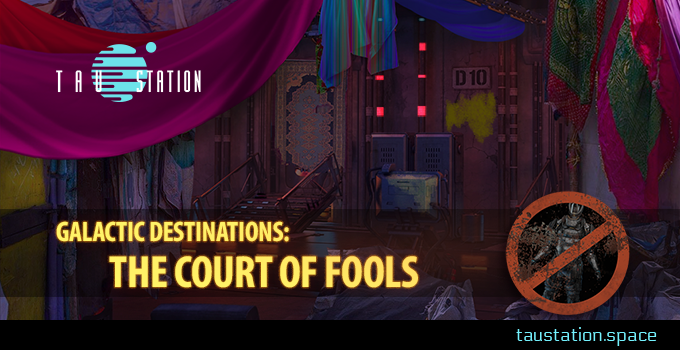 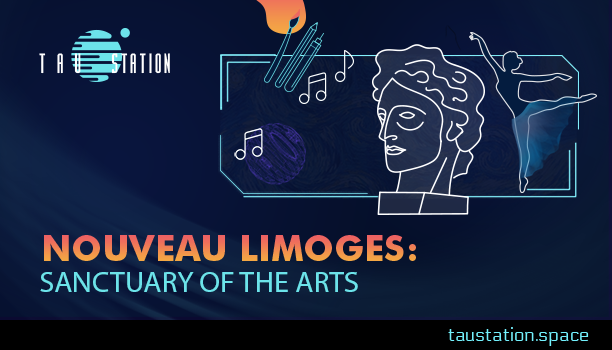 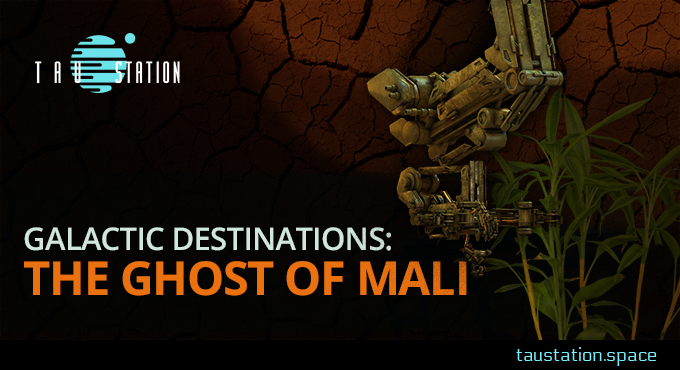 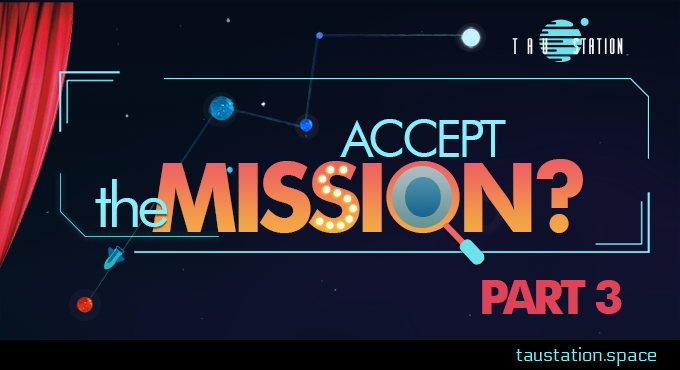 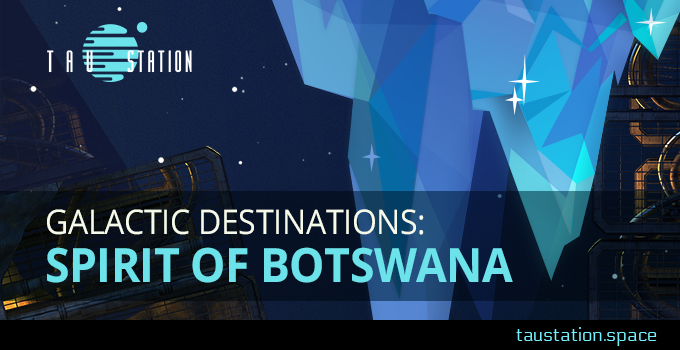 ➔Continue reading "Galactic Destinations: The Wreckage"
This time period corresponds to a tradition from Before that venerates the spookier folktales and mythoi of our ancient cultures. 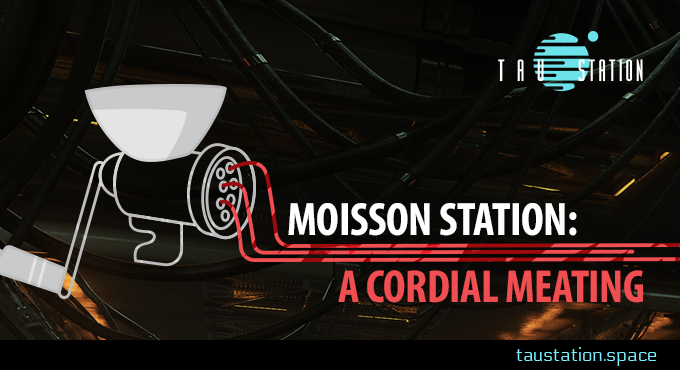 Today we bring you a report on the ghoulish mystery that surrounds the station known as Moisson! 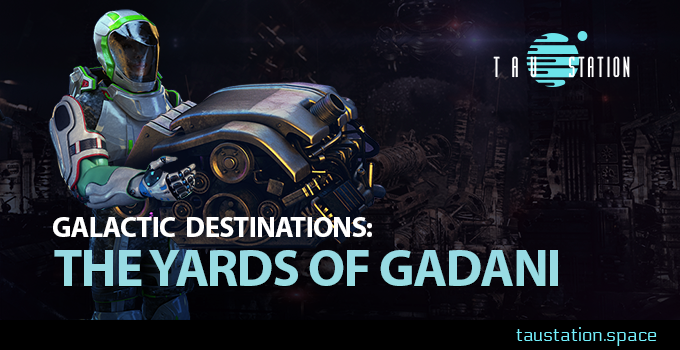 Read on to discover more about the rumors of this alleged dark harvest. 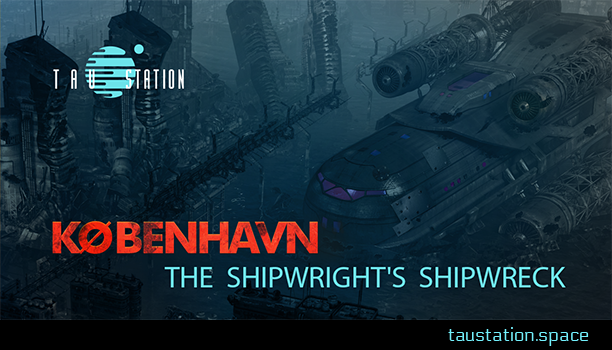 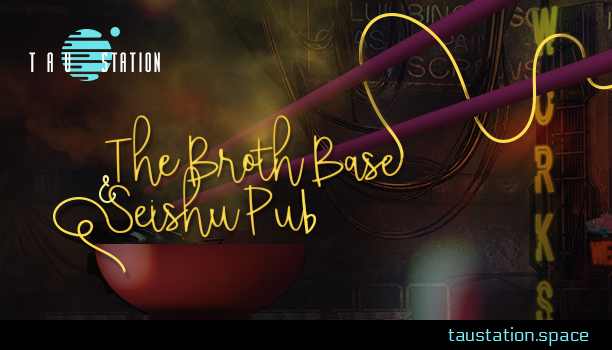 ➔Continue reading "Moisson Station: A Cordial Meating"
➔Continue reading "København – The Shipwright’s Shipwreck"